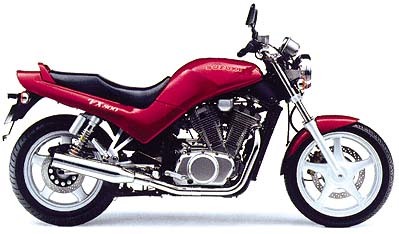 This document summarizes some common answers to questions about the Suzuki VX800 motorcycle. Originally developed by Paul Fox, editorial responsibility was assumed by Tom Balaban on 1 January 2000. The editor extends the thanks of the entire VX800 community to Paul for the creation of this invaluable resource. Any party interested in assuming the editorial responsibility for this document should contact Tom. The FAQ in TEXT is available at http://vx-faq.thevuelta.com/vx800_FAQ.txt. To see a list of changes made to the FAQ, see Section 13.